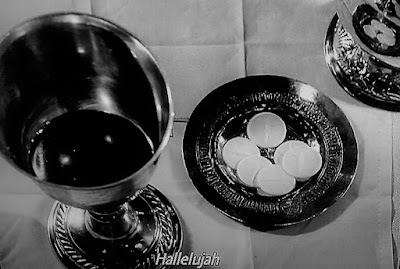 Ingmar Bergman's stark 1963 black and white film Nattvardsgästerna [The Communicants] / Winter Light focuses on faith, belief, lack or loss of faith and non-belief. It serves as a test for the nuclear age: for believers and non-believers alike. What do you, can you believe in? "Although our intellect always longs for clarity and certainty, our nature often finds uncertainty fascinating." ~ Carl von Clausewitz, On War (1832). "Everything in war is simple, but the simplest thing is difficult." ~ Ditto. In Winter Light, everything is simple, but the simplest things are difficult. Main characters: Tomas Ericsson (Gunnar Björnstrand), pastor of two (or more) contemporary (early 1960s) rural Swedish churches. Märta Lundberg (Ingrid Thulin), substitute teacher, atheist and sometimes paramour of pastor Tomas. 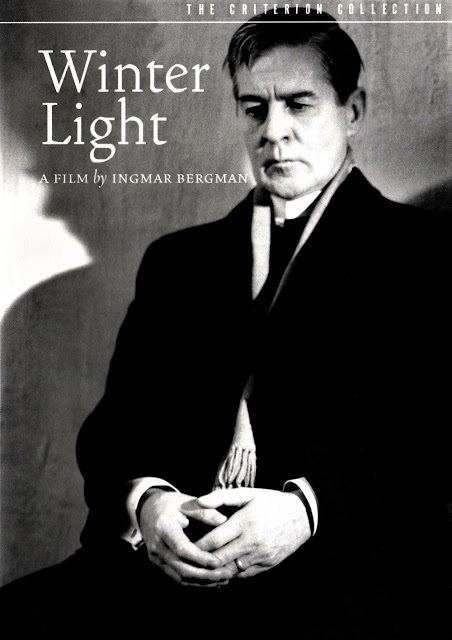 Jonas Persson (Max von Sydow), a spiritually lost fisherman distraught about the possibility of nuclear destruction to the point of suicidal urges. Karin Persson (Gunnel Lindblom), his wife and mother of two young children. Fredrik Blom (Olof Thurnberg), cynical, comical and boozy organist. Algot Frövik (Allan Edwall), sexton, serious thinker and believer, previously disabled in a work accident, foil to Fredrik. Winter Light is memorably shot in black and white. Cinematographer, Sven Nykvist. Fears that seem as pointed in the 21st century as they were during the Cuban Missile Crisis more than fifty years ago keep Winter Light fresh and to the point: ". 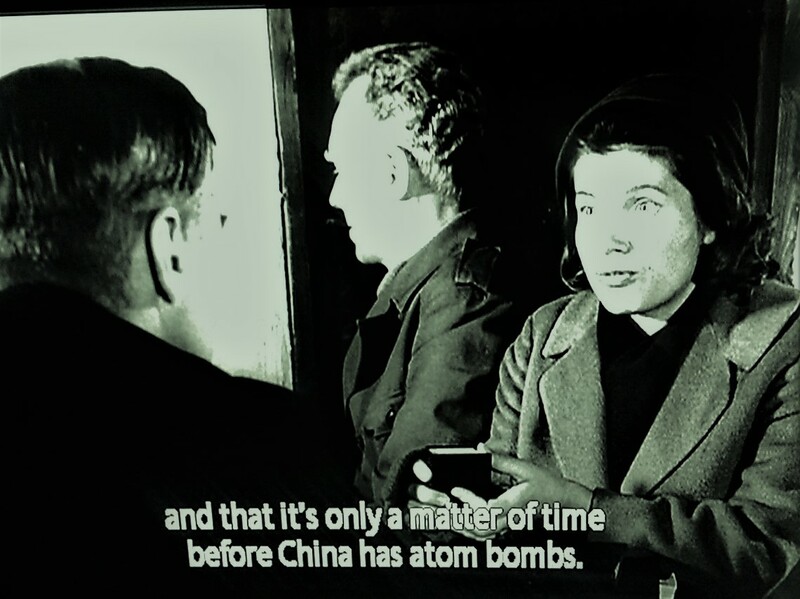 . . and that it's only a matter of time before China has atom bombs." Change "China" to fill-in-the-blank. Change "atom bombs" to fill-in-the-blank. Voila! More fear pictures. When the pastor suggests that God is a Spider and we're caught in Its Web and wriggling till Death, one cannot help but shiver. The funniest line in the whole movie is delivered by Märta Lundberg, the atheistic substitute teacher: "Another Sunday in the vale of tears." That's Winter Light in a nutshell. I would suggest this only to those with strong heart and mind.